The owner of 3000rpm has filmed using drones in all the landmark sites around the city of Dundee and turned the pictures into an amazing calendar. All of the proceeds from the sale of the calanders will go to charity. Only a limited quantity of 200 are available so buy now to avoid dissapointment! 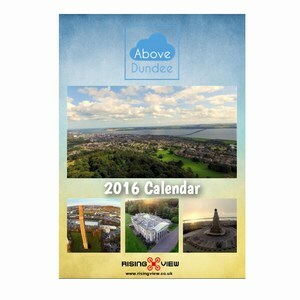 Visit www.abovedundee.com for more aerial panoramic pictures and videos of Dundee.